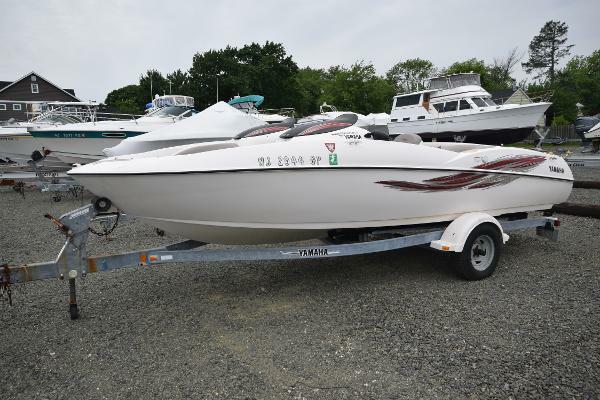 Fun quick boat, clean, runs great. 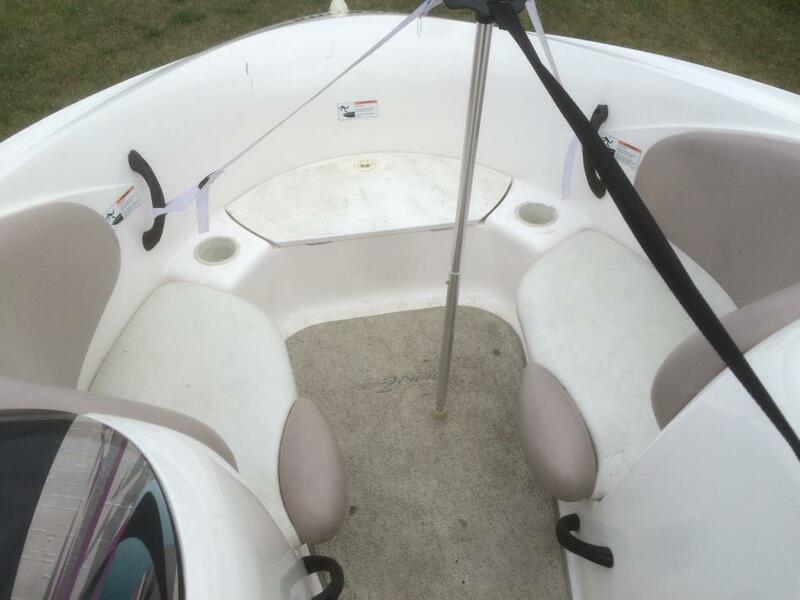 Original Bimini top like new, has carpet, comes with boat cover(slightly frayed near gas cap). Only had 3 or 4 chances to take it out to the lake last year due to busy schedule. Need to clear out space in my garage. 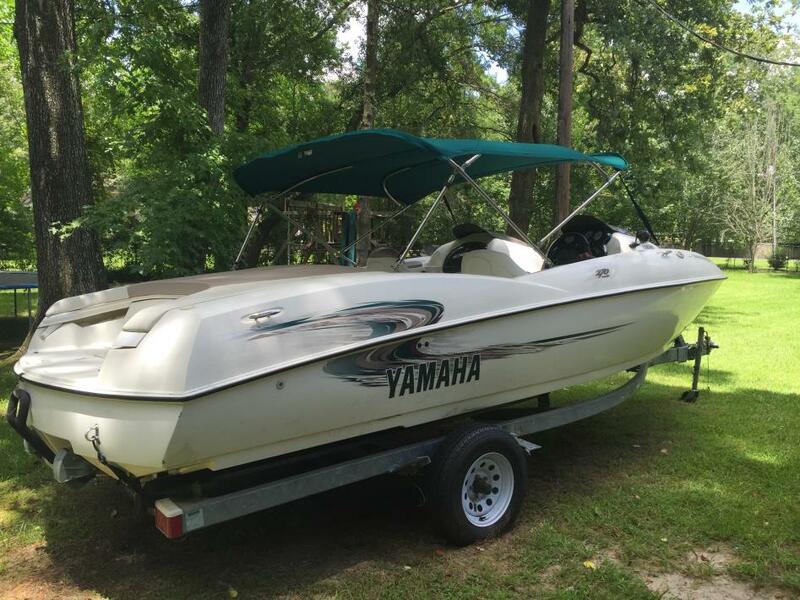 2000 Yamaha LS2000 2000 Yamaha LS2000, twin engine jet boat. Excellent family boat/party boat. Fits eight people. We've had up to nine in the boat with no problems at all (four 200+ pound men plus wives, children, cooler and gear). If you're looking to Kneeboard, ski or even just cruise around and hang out on the water. 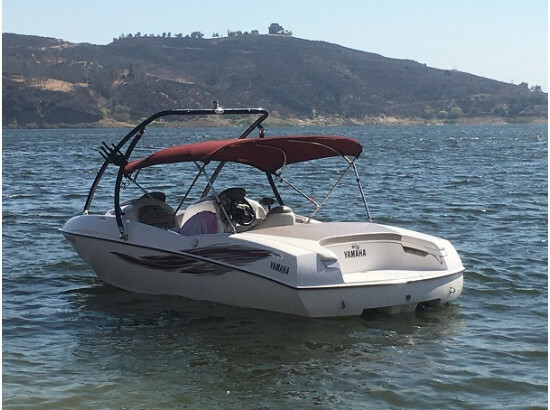 This boat is the PERFECT boat to own for water sports. Included is a retractable Bimini top (provides shade at the captain seats and extends back to the rear seats). We are the original owners. Recently had the boat serviced. No hours have been put on the boats since. Contact Travis at 832-639-4804 or travisj@atx-global.com for details. 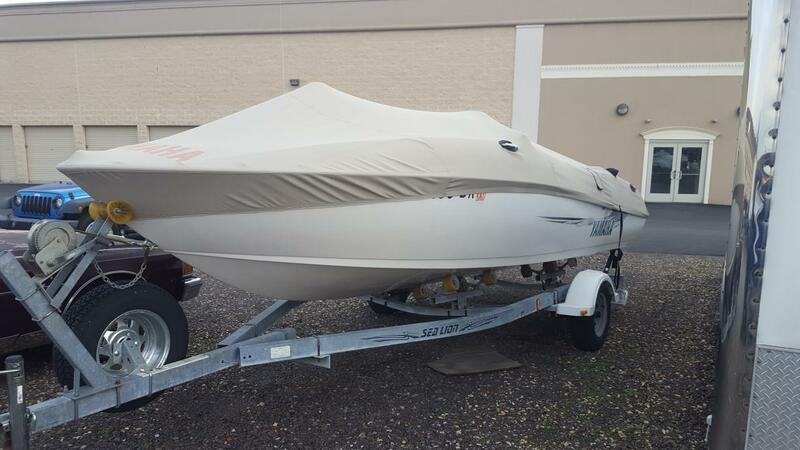 2000 Yamaha LS 2000 2000 Yamaha LS 2000 PRICED WITH TRAILER!! 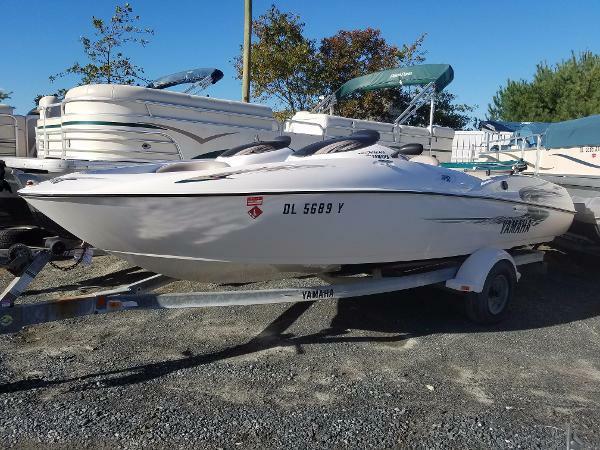 2000 Yamaha LS2000 2000 LS2000 Yamaha jet boat. Runs great. well maintained. We like the boat, we just need dock space. 270HP. Twin two stroke engines. Stereo and speakers were replaced a couple years ago. Call (517) 605-0676 for more info. 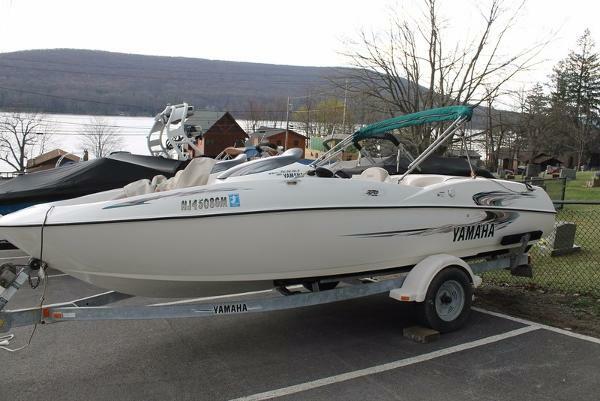 2001 Yamaha LS 2000 2001 Yamaha LS 2000 Want a fun little boat for the summer? This is the boat for you! 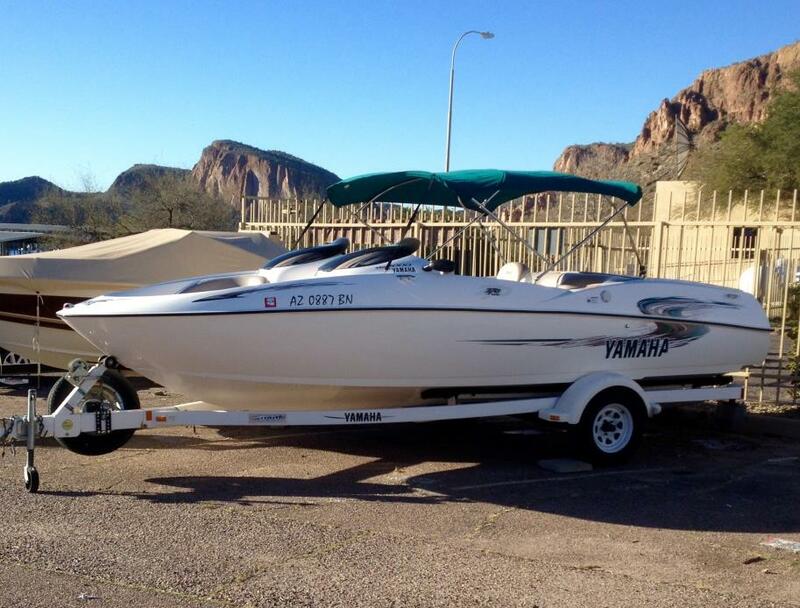 This boat offers great seating for the family and twin engines which gives the boat a nice fast ride. Boat come with a trailer and BOTH engines were replaced!! 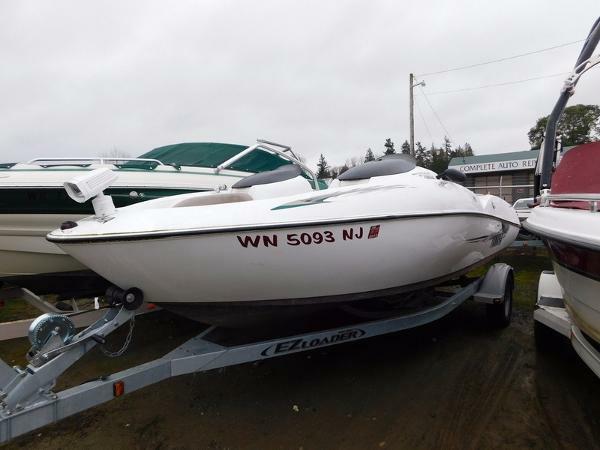 Boat is priced for a quick sale and could be yours tomorrow! Call today to make an appointment or for more information. 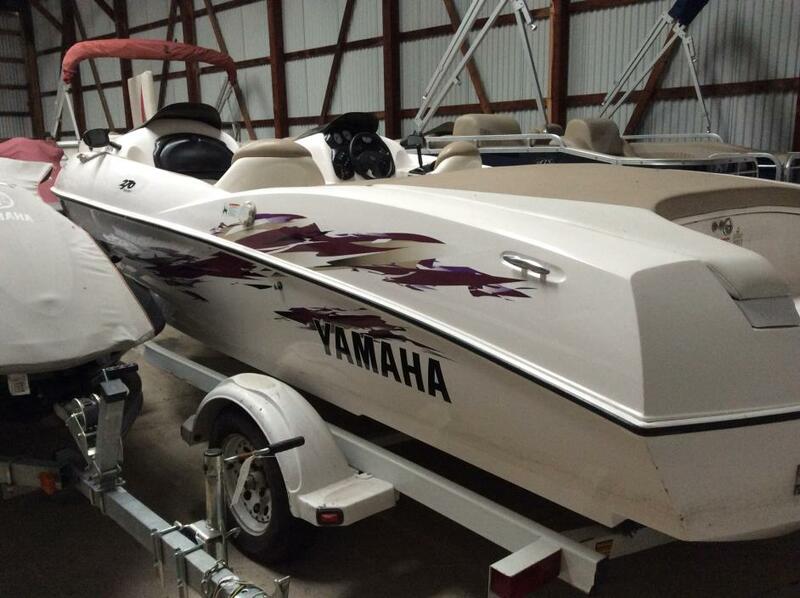 2000 Yamaha LS2000 Like new Yamaha LS2000 270hp jet boat. 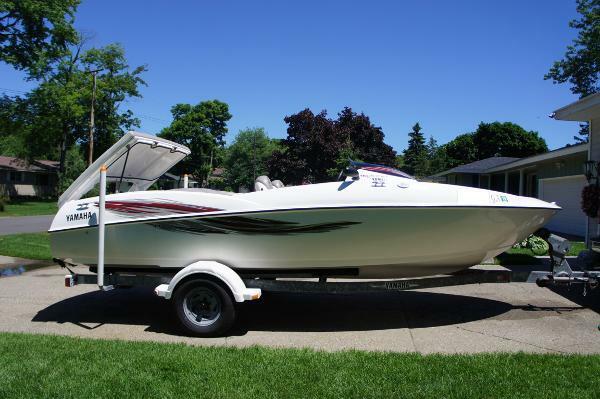 Includes boat and Sea Lion roller trailer. Runs great. Upholstery is in excellent condition minus 1 tiny tear in bench seat. New JBL speakers installed and blue tooth stereo included. Also includes origional Yamaha Ratcheting Mooring Cover. Price is firm but negotiable. P.S. The liquid at the bottom of the engine compartment is antifreeze from winterizing. 2000 Yamaha LS 2000 2000 Yamaha LS 2000 ***** MECHANIC SPECIAL ***** This is a 2000 model year Yamaha LS2000 with a 2013 EZ Loader galvanized roller trailer. This boat is not running and is sold "as is". 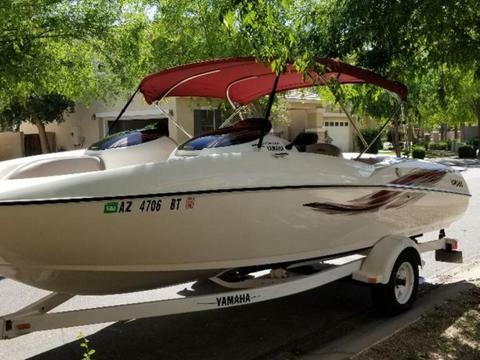 2001 Yamaha LS 2000 Very clean Yamaha LS 2000 Jet Boat bow rider, great for those shallow inland lakes and great fun for the whole family. 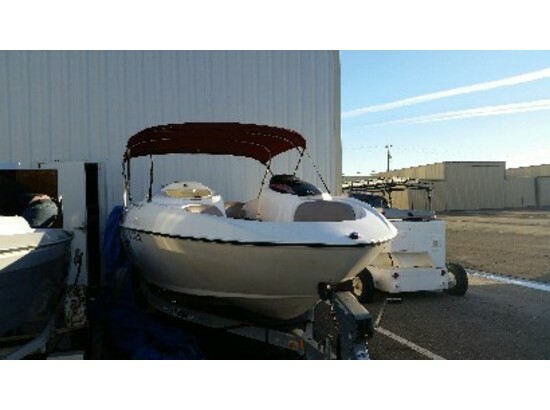 This boat comes with a Bimini top and a trailer so you can take her anywhere. Take a close look at this new lisiting. 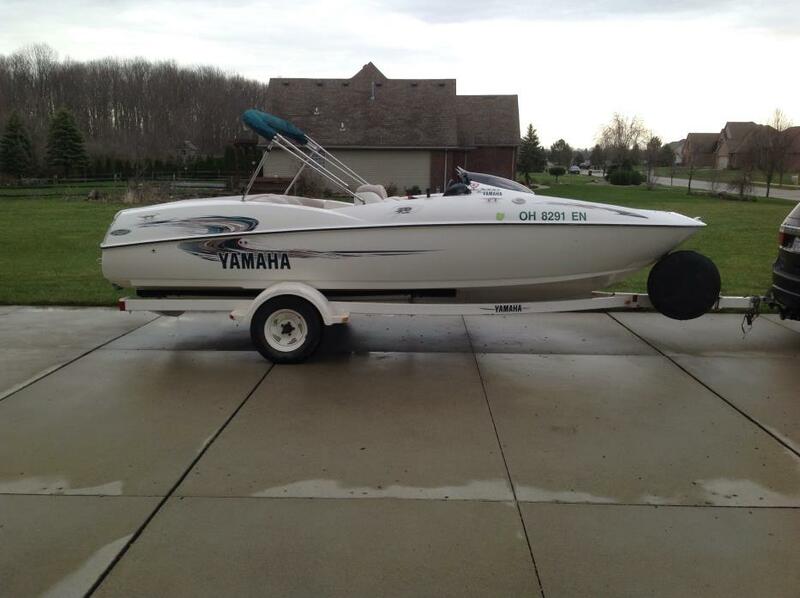 2000 Yamaha LS 2000 2000 Yamaha LS 2000 Jet Boat! 18' with twin 135hp Jets! Includes Trailer! Super Clean!